You don’t need to be a student to appreciate the offerings of a college town. Great college towns often have theaters, museums, shopping, fantastic restaurants, neat architecture, athletic teams, parks, and outdoor attractions. Whether you’re applying to college or retired and looking for a fun trip, we put together 16 college towns worth visiting! If you’re planning on renting a car in college towns, be sure to check out our guide to avoid overpaying for car rentals! Here’s our ranking (in no particular order) of the 16 best college towns worth visiting! Santa Barbara is the absolute dream college town. 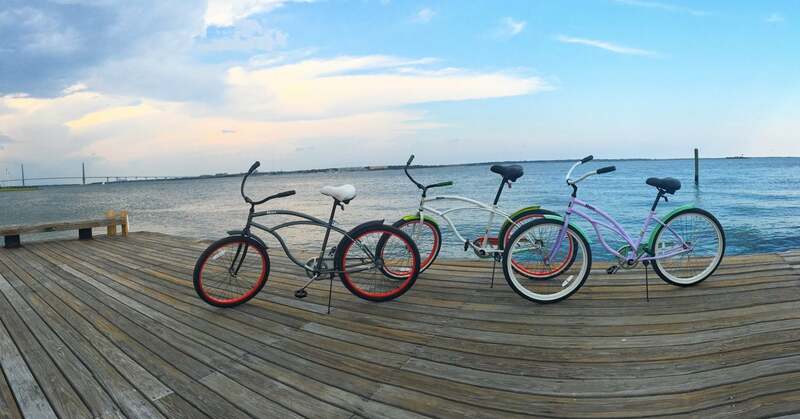 It encompasses the ultimate beach lifestyle with great vibes, good shopping, beautiful people, and there are lots of outdoor activities to get into from paddle boarding and surfing to biking and beach volleyball. Cruise Down the Streets of Santa Barbara and Enjoy the Sites! Charleston is not only a great town for college students, but people visiting and wanting a bit of southern culture and charm. Charleston is a great city for all ages with an assortment of shopping, beautiful beaches, and excellent dining. The town is full of deep southern roots and history. If you go, I recommend renting bikes and riding around town to all the historical sites. Or sign-up for a historical walking tour. 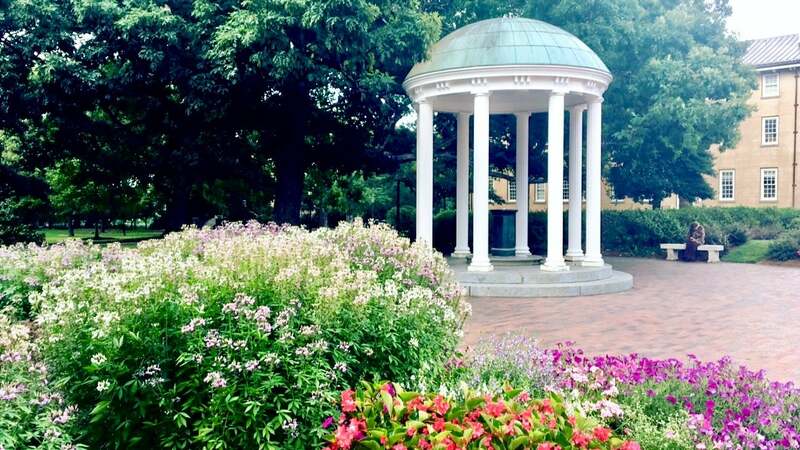 Chapel Hill’s nickname is “the southern part of heaven” and rightfully so. There is absolutely nowhere like it. It’s a beautiful mix of traditional southern culture, intellectual curiosity, and an unwavering loyalty to its college basketball team. A Beautiful Fall Day at The University of Chapel Hill. Check Out Those Leaves! 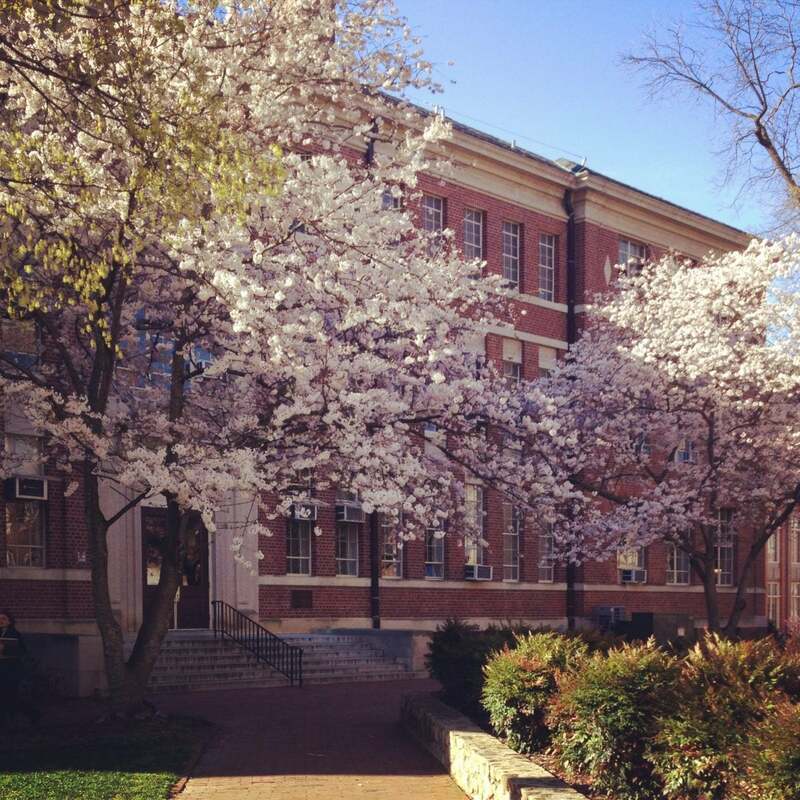 The campus is gorgeous and full of trees, flowers, and beautiful buildings. Austin, one of the music capitals of the world, is a great college town full of delicious eats and cool bars. 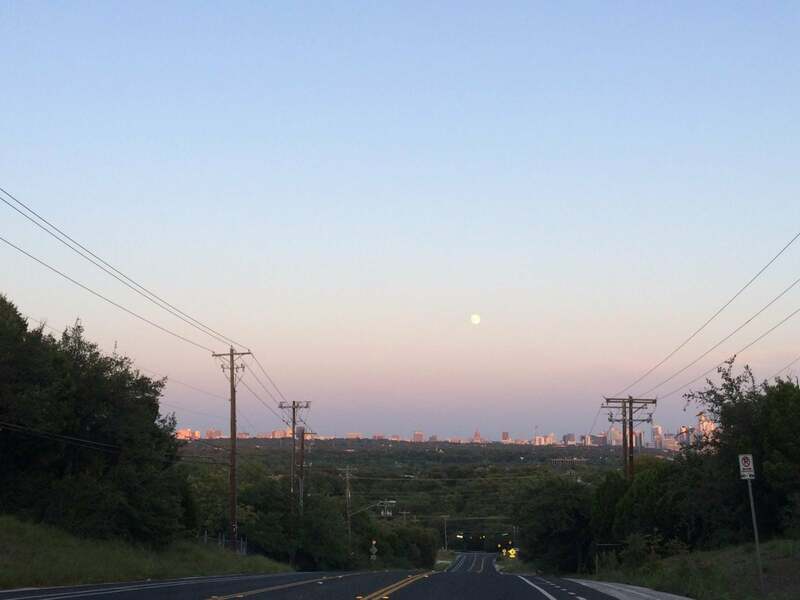 Drive Into Austin and Hit The Town for Some Live Music! Even though it’s the 4th largest city in Texas, it has a small-town feel, and is home to an eclectic group of individuals from around the globe. There are tons of great bars and hangout spots to listen to live music, and there’s a good chance if you’re there on the weekend you will find some great tunes just wandering around the city. Boulder is located at the base of the foothills of the Rocky Mountains and has the Flatirons as a backdrop to the University of Colorado, Boulder campus – need I say more? 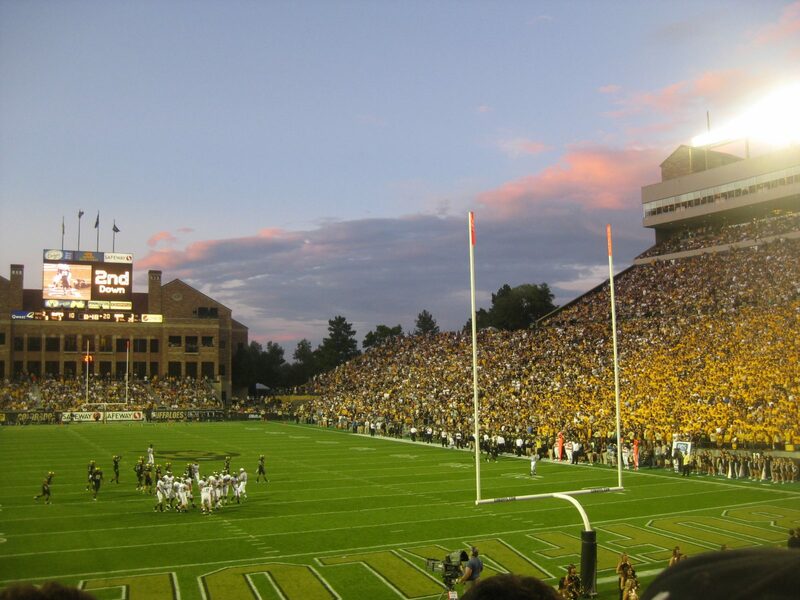 No Better Spot to Watch Football With Your Friends Than Folsom Stadium in Boulder! Boulder continuously earns the badge for the best college campus and rightfully so. 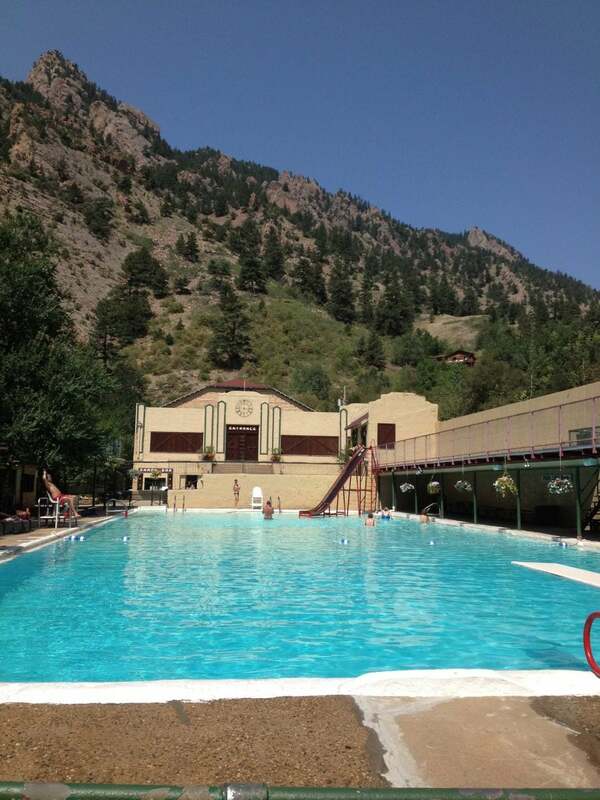 You Can Take a Dip in the Eldorado Springs Pool in South Boulder. 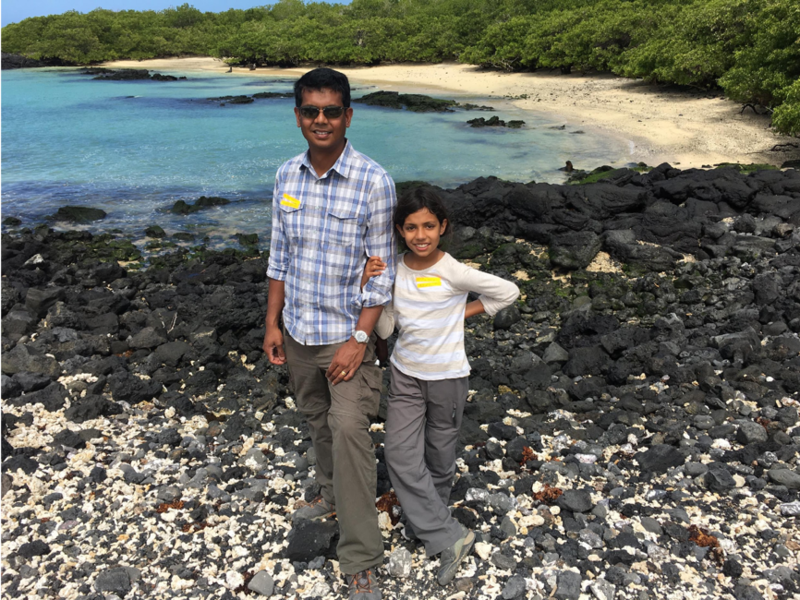 It’s the Best Place to Visit in the Summer to Cool Off! The town is vibrant, outdoorsy, and full of phenomenal places to eat, including 5-star restaurants and delicious grab-n-go’s. Boulder is the mecca of outdoor activities, including unbelievable hiking! 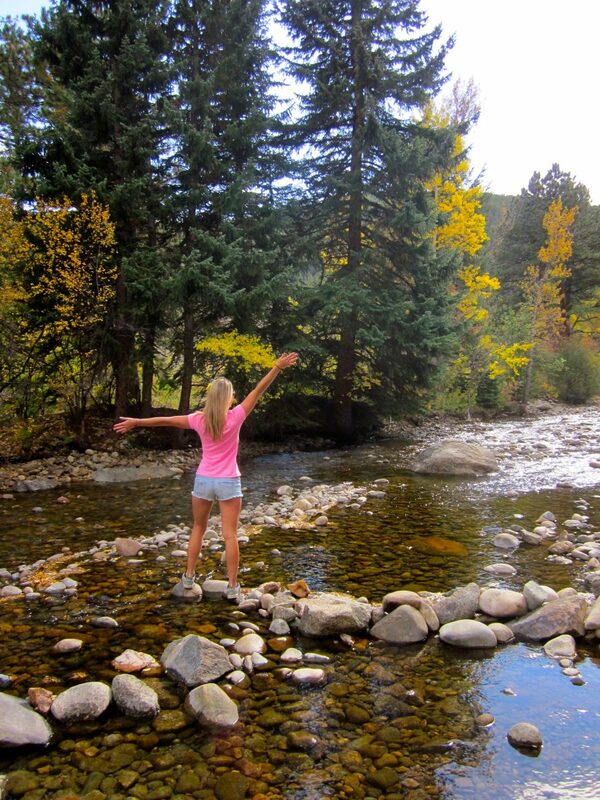 Here I Am Strolling in West Boulder Creek in the Fall! In Boulder, you can explore for years and never scratch the surface. If that’s not enough, there’s a huge creek running through town and multiple concert venues. And Boulder is known for its great bar scene all year round! Madison, the capital of Wisconsin, is situated between 4 lakes, which gives the city a gorgeous backdrop. 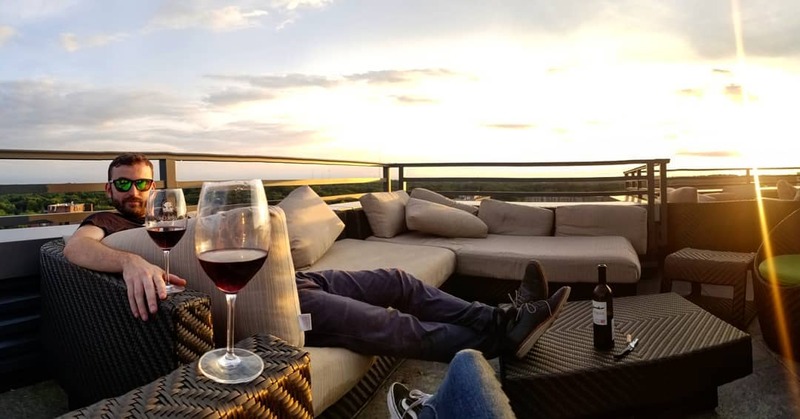 My Friend Wiley Enjoying Wine at a Rooftop Bar in Madison at Sunset! It’s a super bike-friendly city with great shops, restaurants, an awesome farmer’s market. Plus, a growing financial district. Madison is a rad college town with many smart folks. And it’s a great place to get an education, start a career, or raise a family. Home of the University of Kansas and Haskell Indian Nations University, Lawrence has a great music scene, awesome bars, amazing venues for live music, and it is beautiful year-round. It’s only 40 miles from Kansas City and 25 miles from Topeka. So it’s an easy place to get to if you want to go root for the Jayhawks, KU’s men’s basketball team. Also, if you’re into shopping, there are many great clothing chains, vintage shops, and old school record stores. 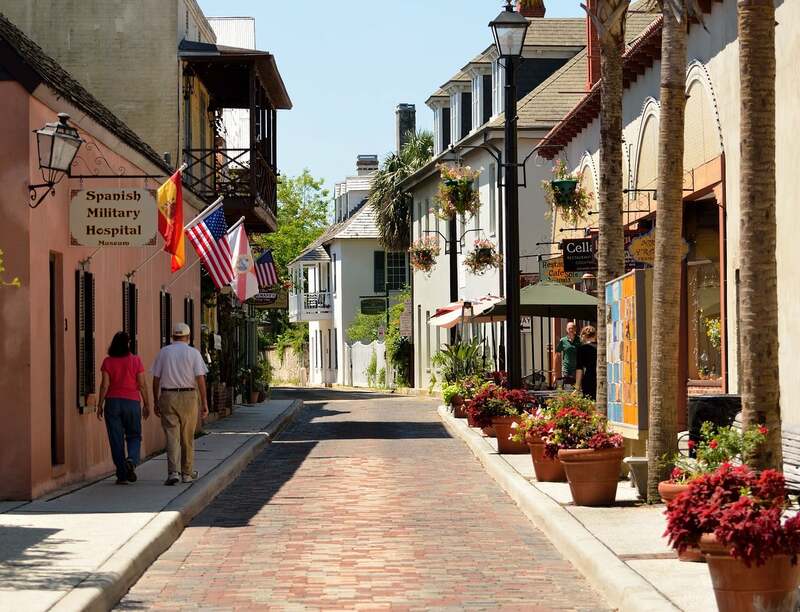 It’s worth visiting St. Augustine because it’s the OLDEST city in the US. In 1513, Spanish explorer Juan Ponce de Leon discovered Florida by landing in St. Augustine. Home of Flagler College, the city is full of rich history, Spanish flavor, and great attractions, including fun museums and statues. The city has a great local touch and you feel like you’re traveling back in time. 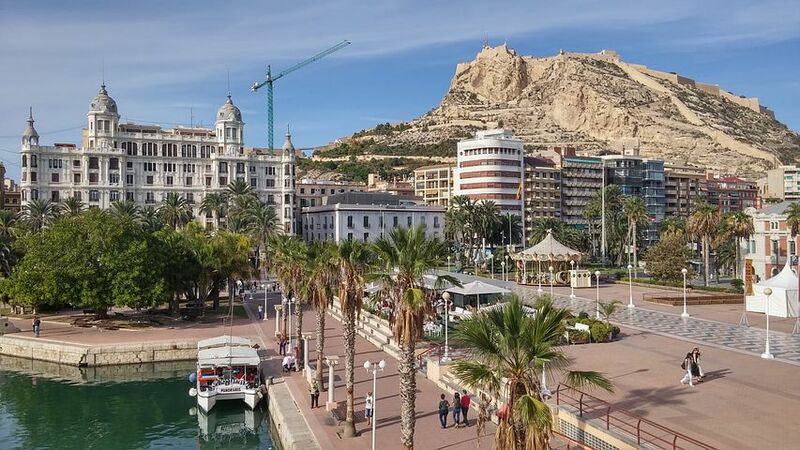 The people are friendly and the culture is great! Whether you’re in college or just passing through, Berkeley is a city in northern California with a hippie-centric vibe you don’t want to miss. 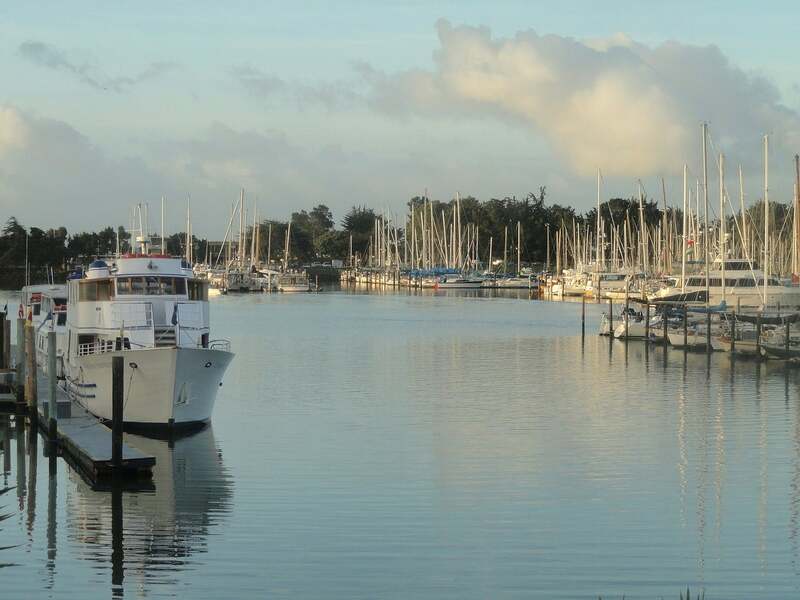 The Beautiful Marina Sea Boats Ships Yacht in Berkeley! The University of California, Berkeley is located downtown and has a beautiful campus full of intelligent, strong-minded students and professors. The famous UC Greek Theatre is the best-known venue in Berkeley and hosts a lot of great artists, plays, and ceremonies. Home of the University of Virginia and the birthplace of the Dave Matthews Band, Charlottesville has it all! From good food and a great music scene to several bars, bright students, and a beautiful campus. 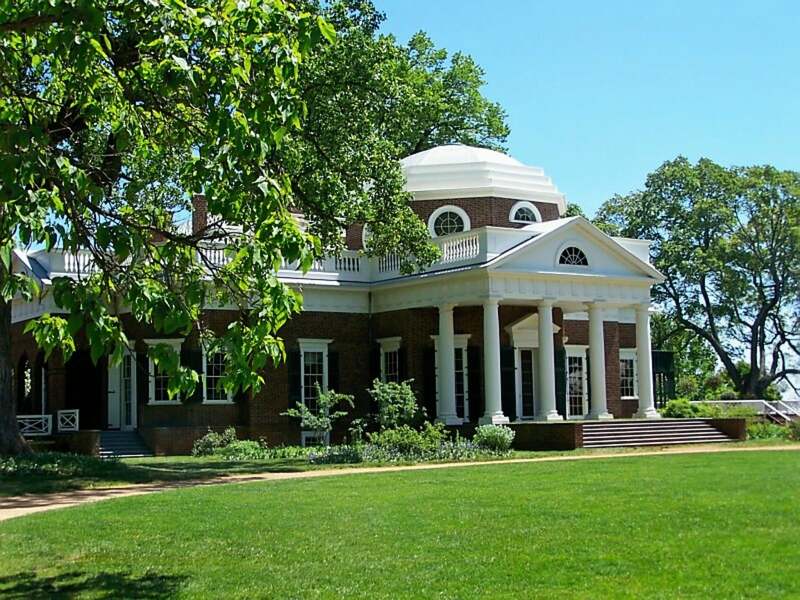 Monticello – Primary Plantation of Thomas Jefferson. Go Check It Out If You’re in Charlottesville! Charlottesville is a blend of cosmopolitan energy and history. There’s a mix of college students, graduate students, and families. So it’s the perfect place to visit no matter what occasion. There are cute walkable neighborhoods, historical attractions, and a growing restaurant scene. Ithaca is a beautiful town in upstate New York, which is home to Cornell University and Ithaca College. I highly recommend visiting Ithaca in the fall. The town has a great intellectual feel, great views, walks, and parks perfect for students or folks just passing through. 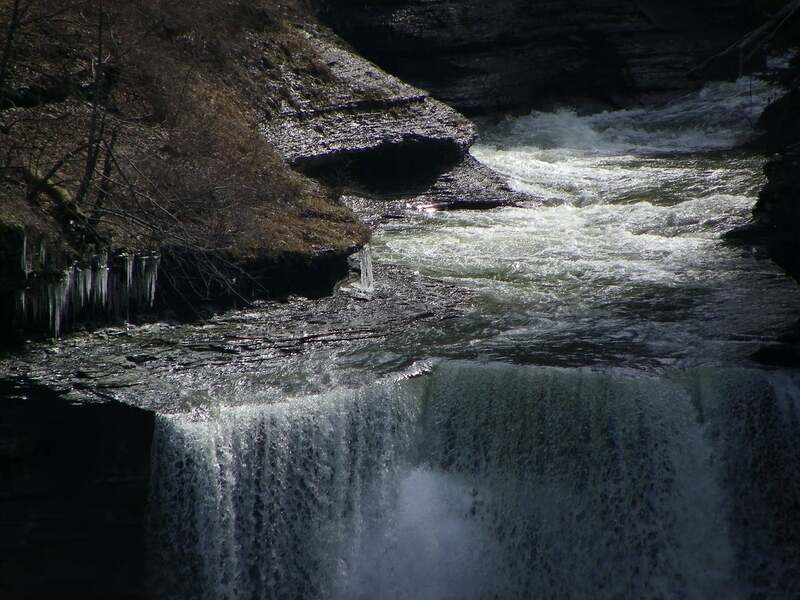 Ithaca is home to great dining establishments and lots of waterfalls to explore. If you make it to Ithaca, it’s worth visiting the Ithaca Beer Company’s tap room for a good IPA. Boston is massive and worth more than just a day trip. It’s home to amazing colleges and universities, including Harvard, MIT, Northeastern, Boston College, Tufts, Boston University, and Brandeis. 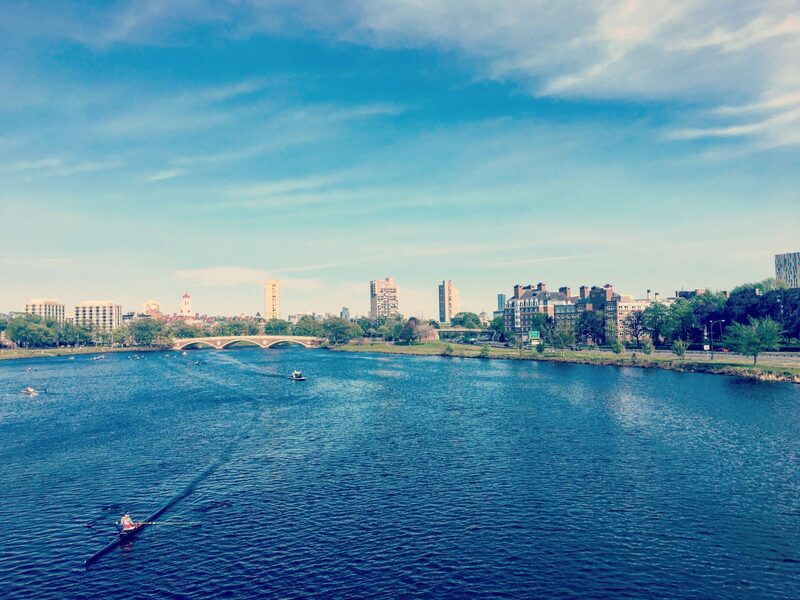 In Boston, You Can Run Next to the Charles River and Admire the Beautiful Views, Blue Water, and Students Rowing! Boston is a mecca of great dining, amazing bars, culture, history, outdoor activities, and has pretty much everything you could want in a town. Only 45 minutes from Detroit, Ann Arbor is a hip town with gravel paths, college students, and great microbreweries. Known for its athletics, University of Michigan hosts big college games at their home stadium, The Big House, which is the LARGEST collegiate stadium in the country. There are tons of good spots to eat, drink, and party. If that’s not your scene, there are awesome parks. 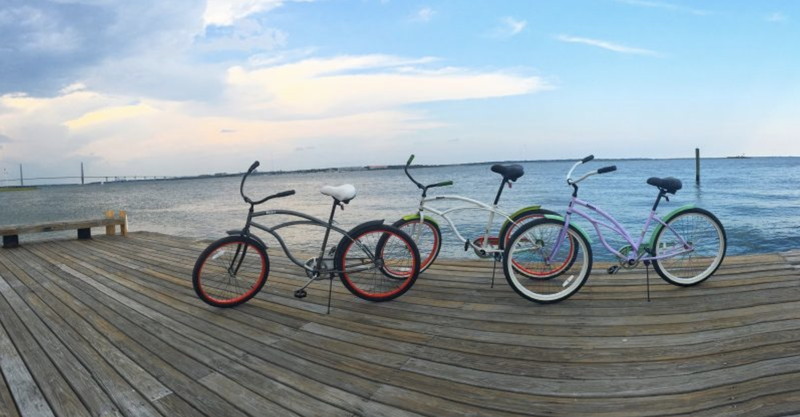 And it’s easy to rent bikes and cruise around the city with your friends and family. Athens is a super cool city in the heart of Georgia and is growing into a very cosmopolitan area! 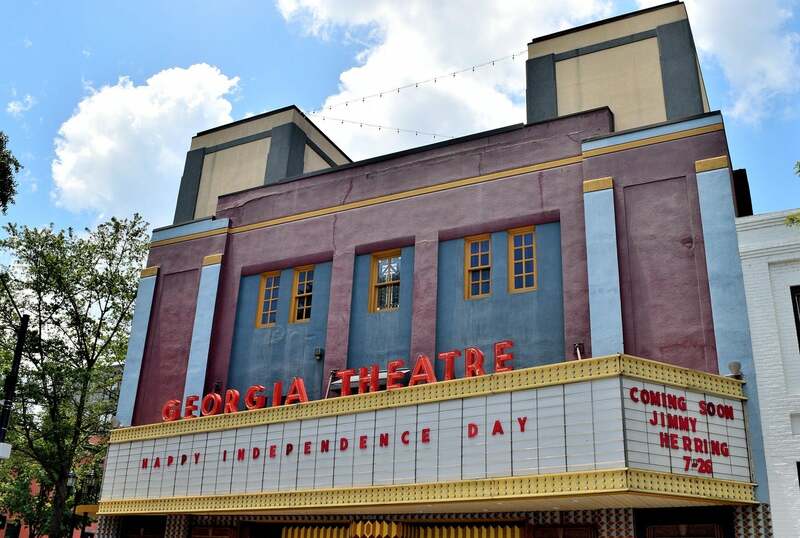 Georgia Theatre Is a Live Music Venue and Event Space in Athens, Georgia. Definitely Worth a Visit When You’re In Town! Athens has great concert venues and bars with live music. And creative shopping destinations. Plus, a restaurant scene with top-notch chefs! If that’s not enough, Athens is the home of good, southern cooking with BBQ and breweries fit for everyone who visits. 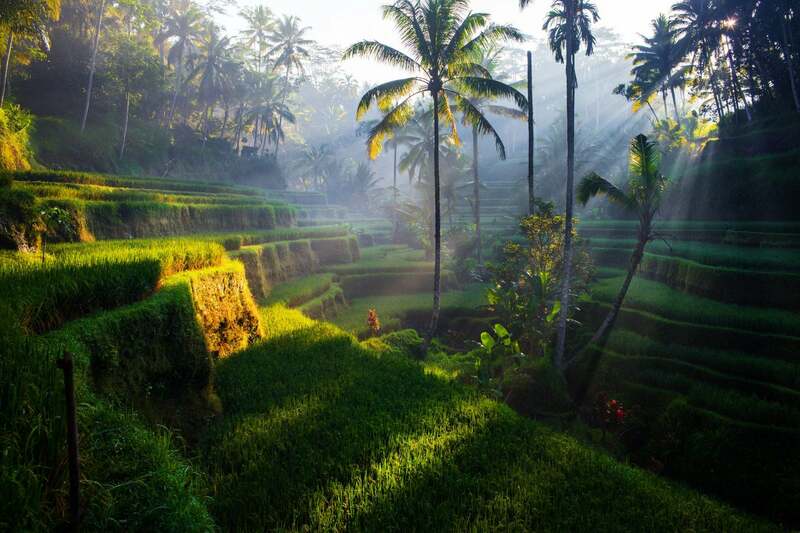 Home of the University of Oregon and known for its college athletics, Eugene offers access to outdoor activities. And it’s easy on the eyes. If hiking isn’t your thing, Eugene is a beer drinkers paradise and you can find a deal on beer at pretty much every bar! Flagstaff is home to over 700 acres of National Parks and is a great town for folks looking for a bit of adventure. Flagstaff has over 50 miles of hiking and cycling trails and you will find people on them year round. Even though it gets freezing cold in the winter it doesn’t stop people from exercising outside. 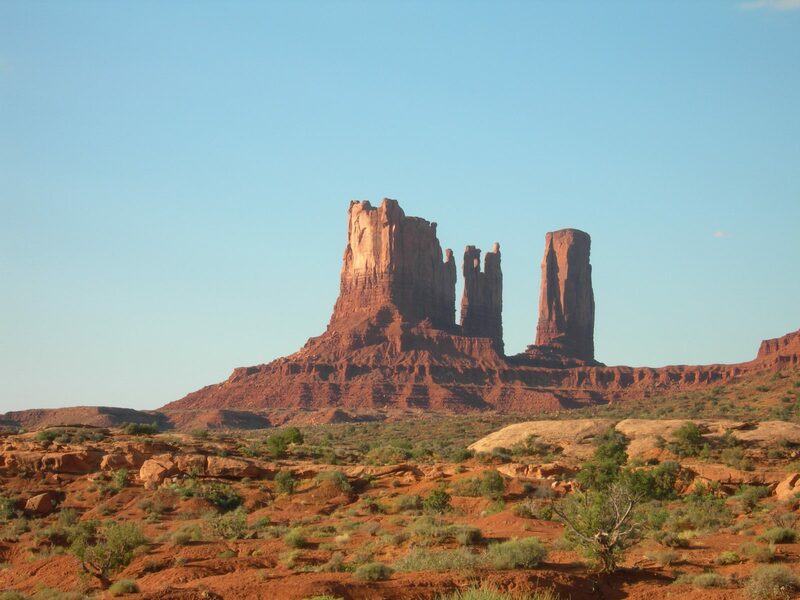 Home to Northern Arizona University, Flagstaff has a diverse landscape and eclectic crowd to go with it. If you make it to Flagstaff, be sure to check out the outdoor amenities and make your way to the Grand Canyon National Park because it’s only a short drive away. If hiking or rafting isn’t your thing, the Arizona Snowbowl ski resort is also close by. Is your favorite college town on the list? Let us know in the comments below!